I was wondering if it could be related to the sitemap.xml, but after fixing it problem persists. 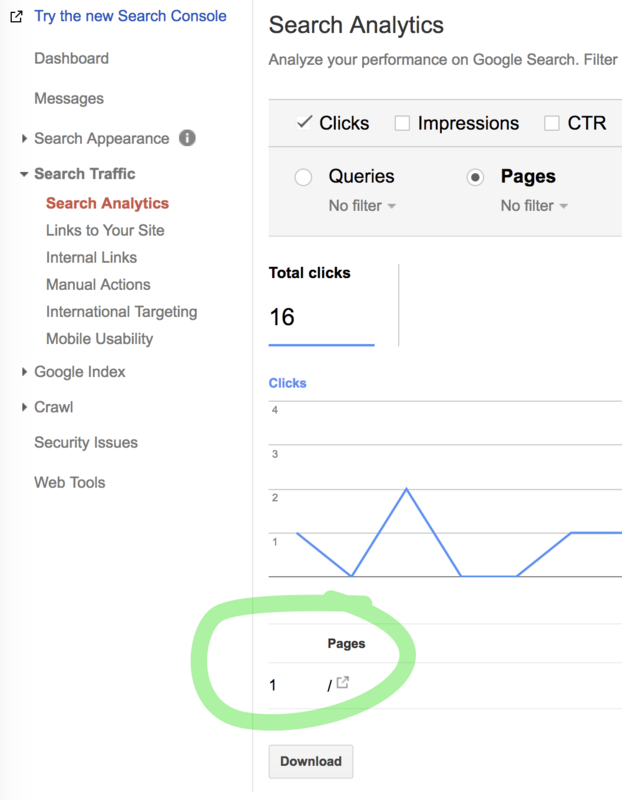 Google Search Console often takes a week or two to show data when you first create a property. Even once a property is up and running, new data sometimes takes several days to become visible. For more information on this practice of adding many properties for your site, see Should I submit https:// and https://www in webmaster tools? and How do the combinations of http/https and naked/www in Google Search Console work? Once you have all these properties added, you can create a single view in GSC that combines all of them. This is called a property set. Property sets will show most of the combined data from your individual properties, however some reports are not available against property sets. You could also use rel canonical link tag rather than redirects if it would be easier. 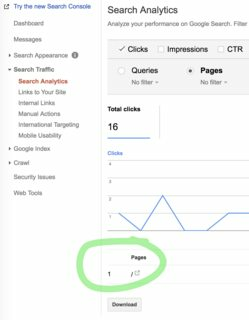 For this See how to Access Search Console Data in Google Analytics. Not the answer you're looking for? Browse other questions tagged google-analytics google-search-console search-analytics or ask your own question.